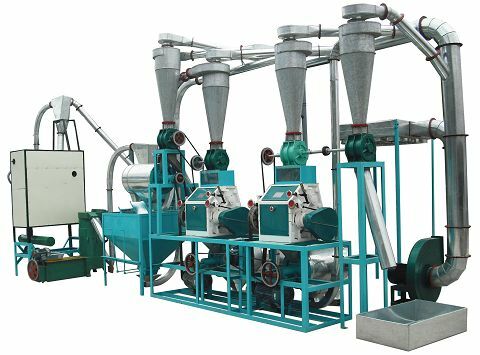 This set is a small scale wheat flour milling machine which can process 10T wheat per day. It contains a combined cleaning machine used to remove straw, dust, stones and other impurities. The screenroom adopts one sifter, one scourer, two destoners and one dampering machine. The purifer adopts two sets of 6FY-35 style wheat flour mills, three reel separator sets and one air filter set. The whole set is compact with an elegant appearance. Long time service time, at least 25 years. Easy to install and operate, you could even finish the installation with our video. High quality flour and very low investment. Would you like to start your own business in flour mill? 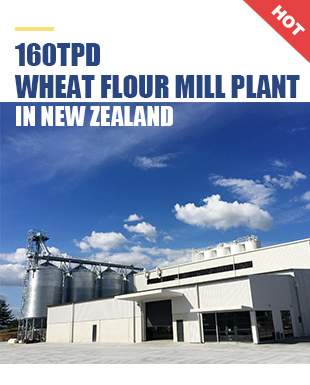 Are you interested in getting high quality flour with a low investment? Let us recommend you the small scale flour mill based on your needs. Power consumption: 25 kW; voltage: 380V-50HZ-3 phase. The flour can be modified to various market requirements including F1, F2 and standard flour.